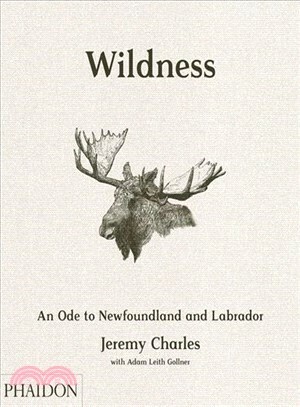 The first cookbook from acclaimed chef Jeremy Charles takes readers on a journey to Canada's rugged east coast – where wildness has a profound influence on the tasting menu at Charles's acclaimed restaurant, Raymonds, nestled in the historic port at St. John's. The book's more than 160 recipes spotlight the local fare: cod, shellfish, moose, game, wild edibles, and more. Charles has written a story to accompany each recipe, along with essays about the people and landscape that define his remarkable approach to modern coastal cuisine. Jeremy Charles is from Newfoundland, Canada. He cooked in Chicago and Los Angeles before returning, then opened Raymonds in 2010 and its casual sister, The Merchant Tavern. Raymonds is the only place to achieve first place on Canada's 50 Best Restaurants list for consecutive years, and is in The World's 50 Best Restaurants Discovery Series. Charles also participated in Massimo Bottura's Refettorio project in Milan.